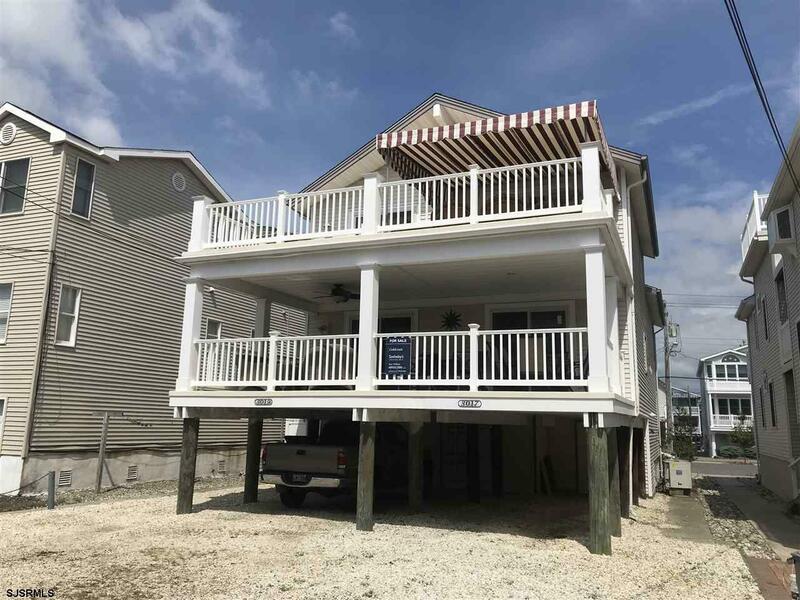 An Awesome location only one house from one of Ocean City's finest beaches, this spacious first floor, 3 bedroom, 2 bath condominium has a beautiful newer fully equipped kitchen with granite counters and stainless appliances. The dining and living room are bright and airy and have sliding doors to a huge over sized porch with views across the alley of the beach. The porch is large enough to provide a 2nd dining and living area to enjoy the ocean breezes and outside space during the summer months. There are 3 nice size bedrooms and 2 full baths, including a master suite. This lovely beach home is offered fully furnished and equipped for your immediate enjoyment. Also there is plenty of off street parking, storage area for your beach toys plus an enclosed outside shower. Easy to show! Call today to schedule an appointment.